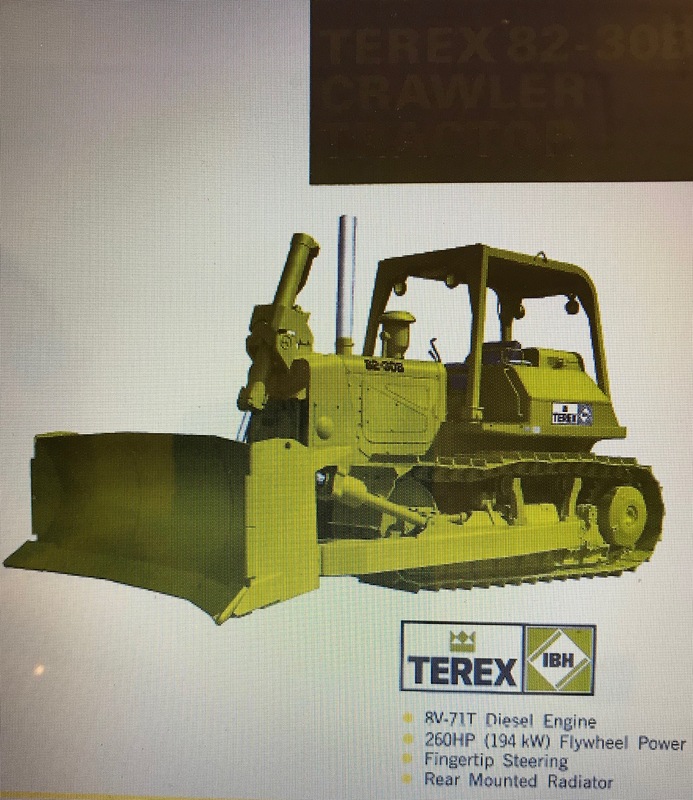 Download a copy of the Terex 72-31 original Sales Literature for free. 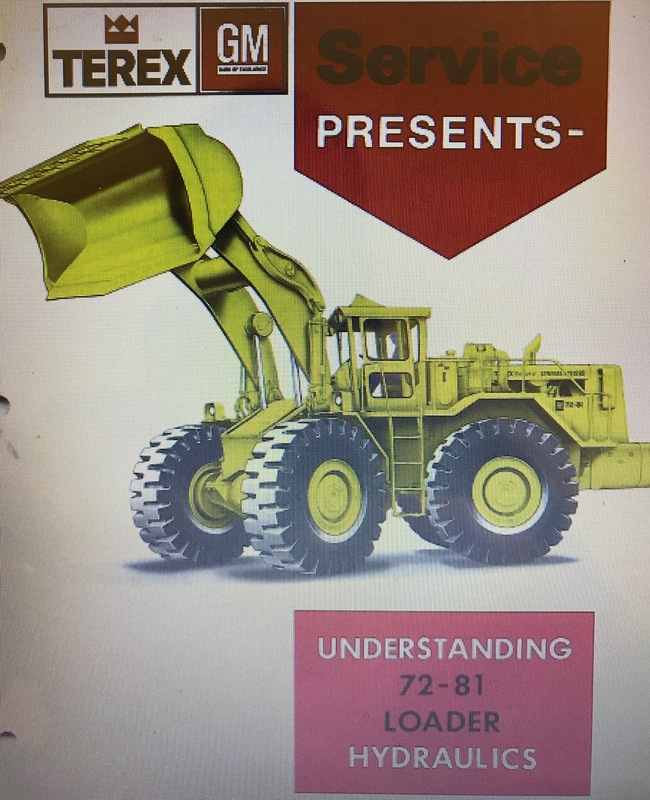 Download a copy of the Terex 72-81 Hydraulics Training guide. 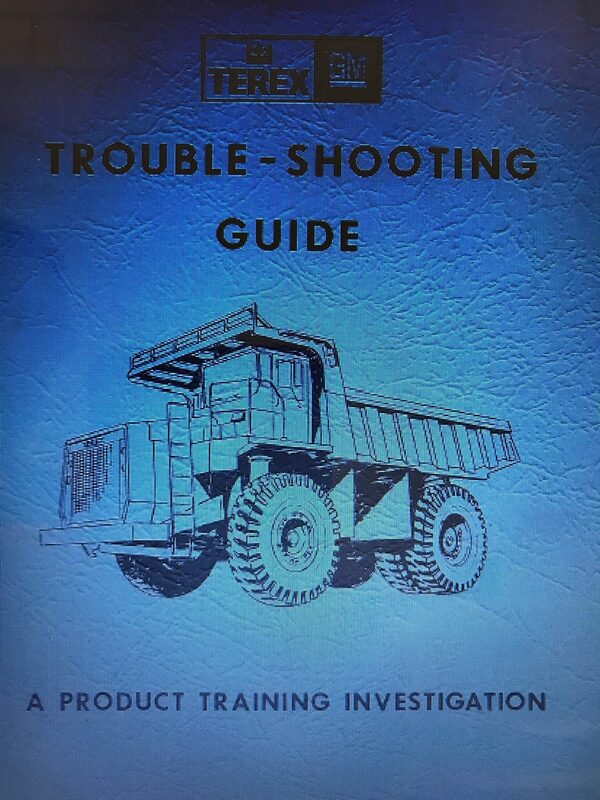 Download a copy of the Terex Truck Steering Troubleshooting Guide. 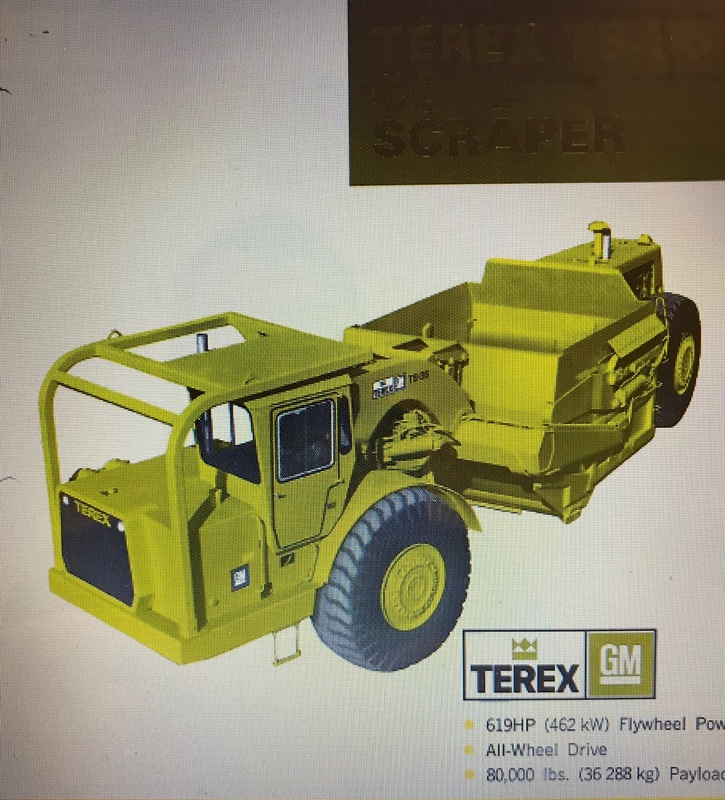 Having problems with the steering on your Terex Truck? Click the link below. 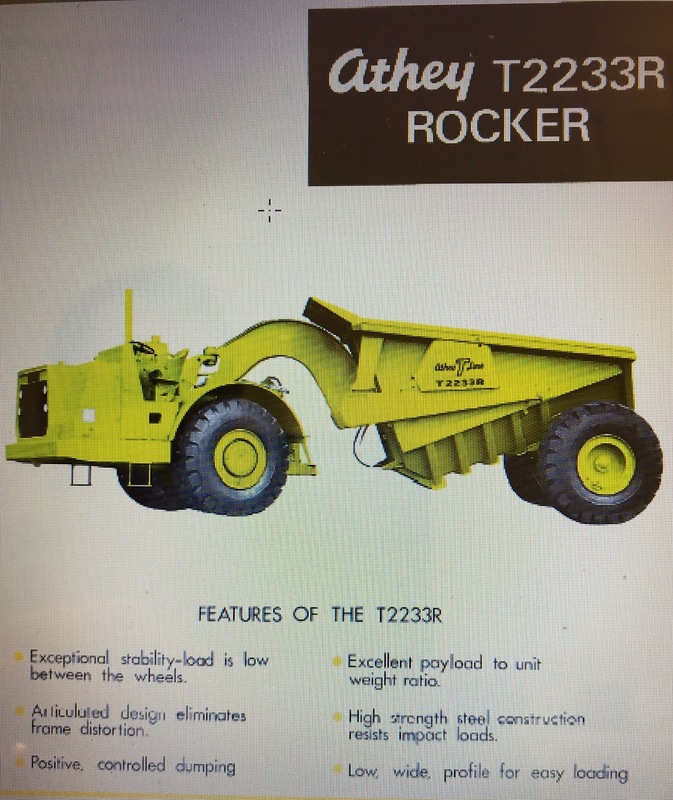 Download a copy of the Terex T233R original Sales Brochure for free. 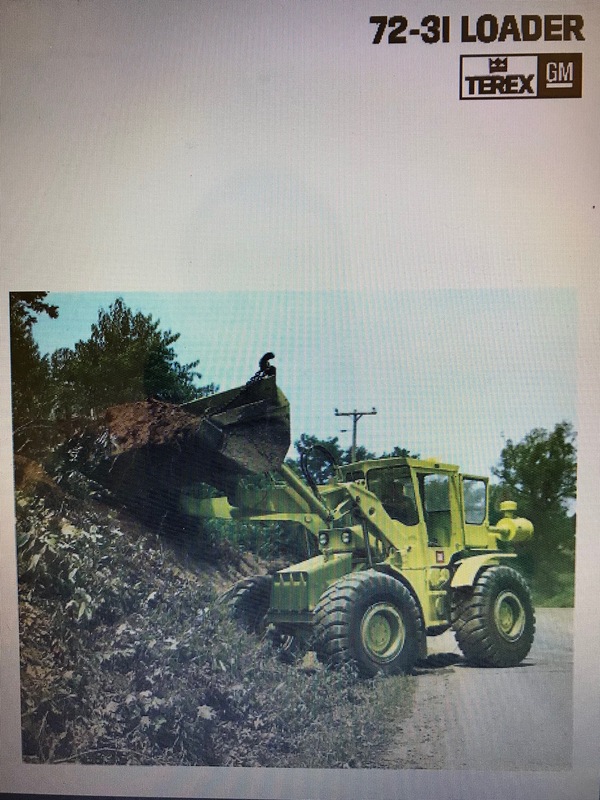 Download a copy of the Terex TS-50 original Sales Brochure for free. 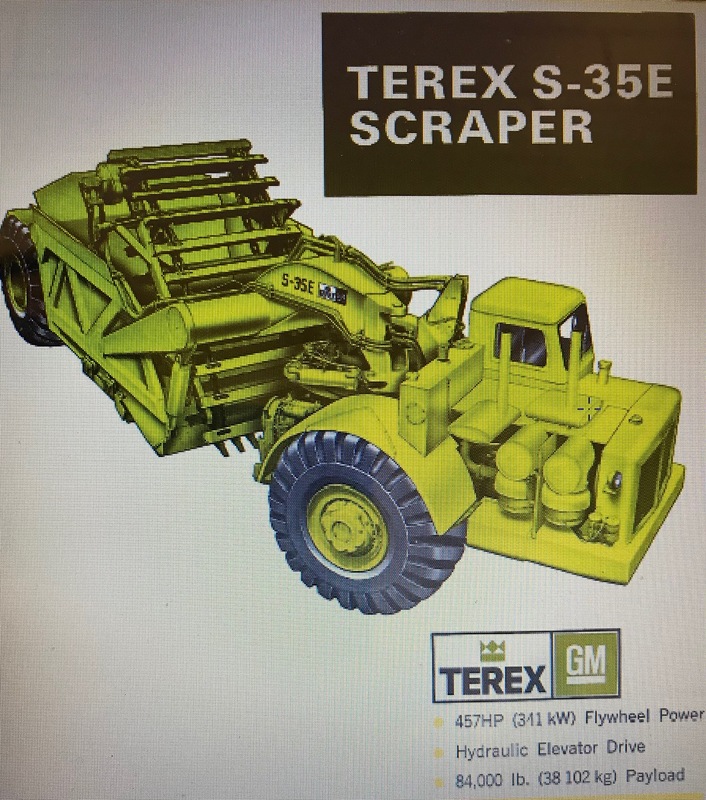 Download a copy of the Terex TS-36 original Sales Brochure for free. 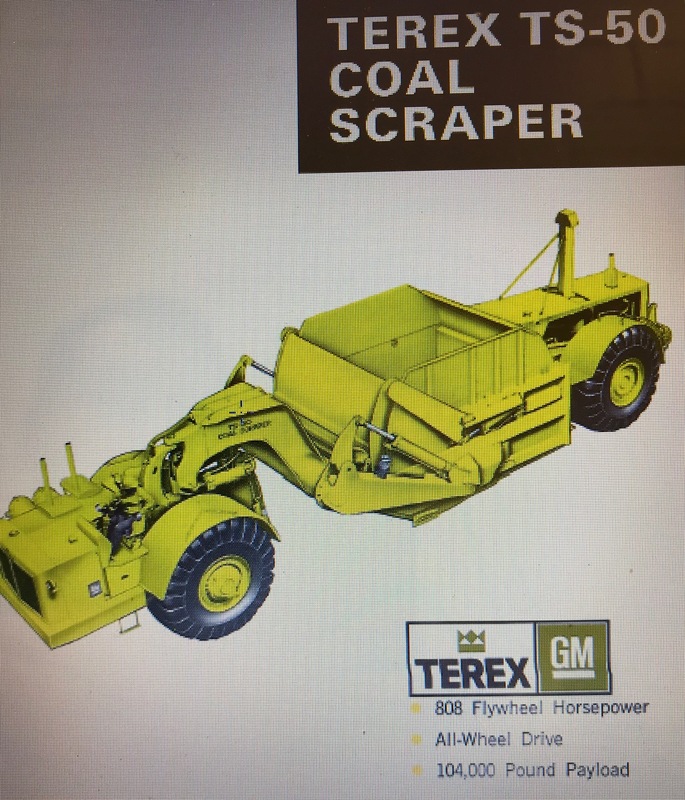 Download a copy of the Terex 82-30B original Sales Brochure for free. 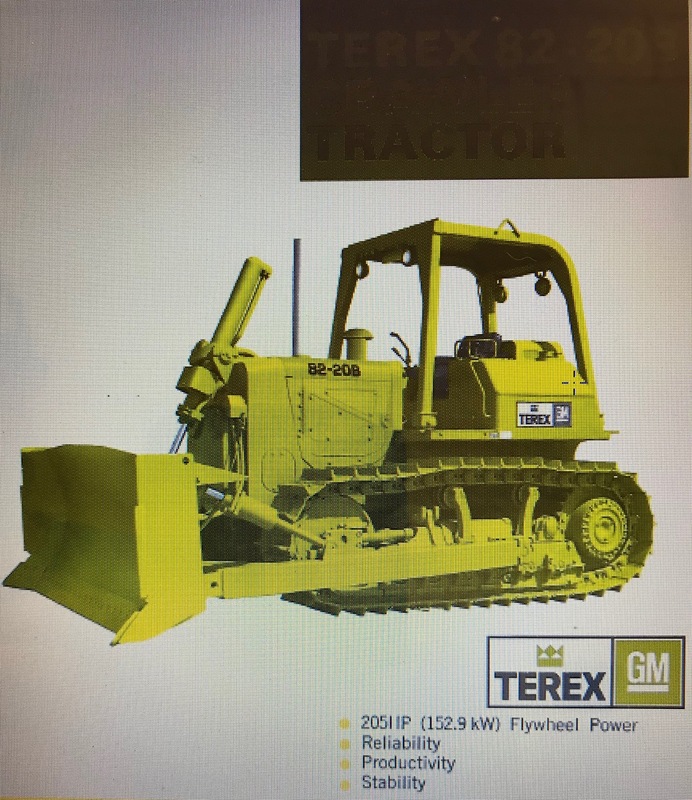 Download a copy of the Terex 82-20B original Sales Brochure for free. Download a copy of the Terex S-35E original Sales Brochure for free. 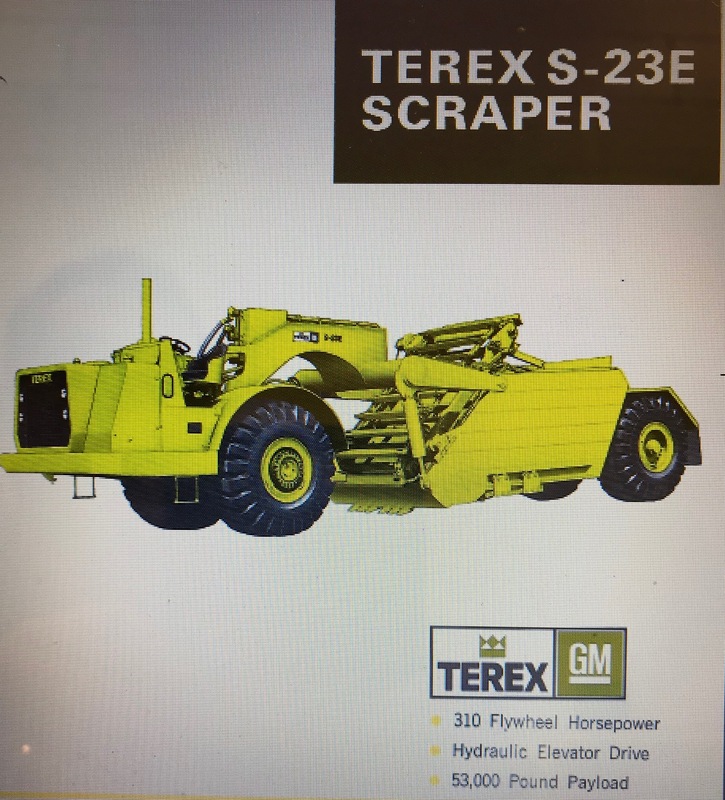 Download a copy of the Terex S-23E original Sales Brochure for free.